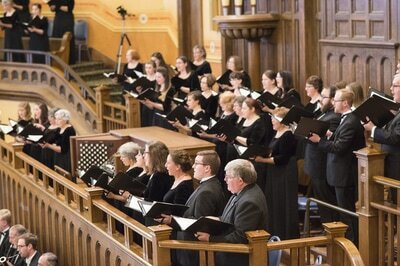 Experience the beauty. 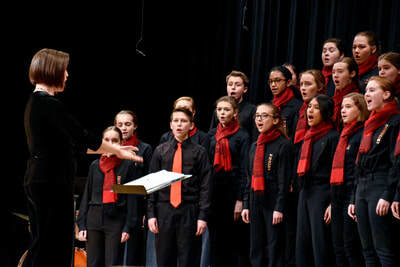 Experience the music. 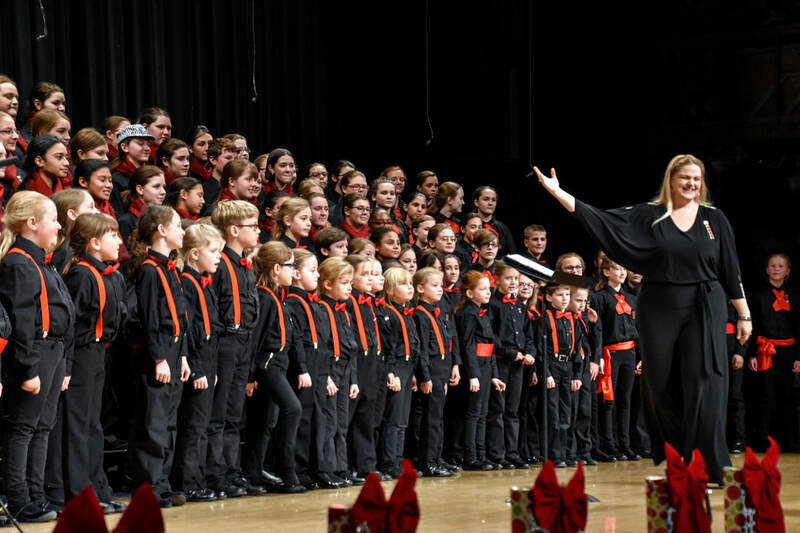 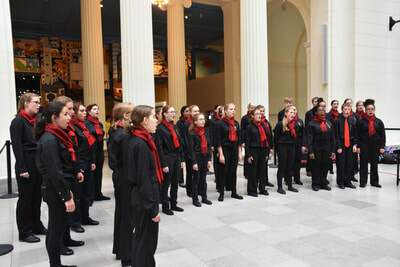 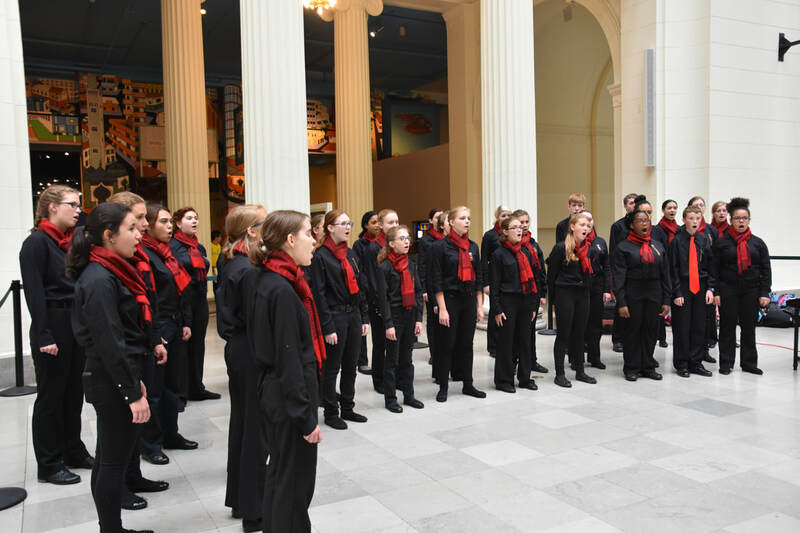 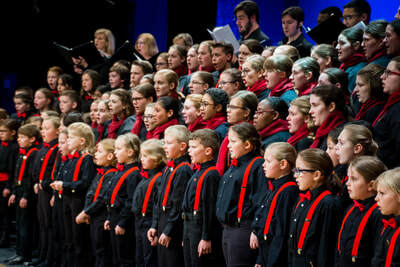 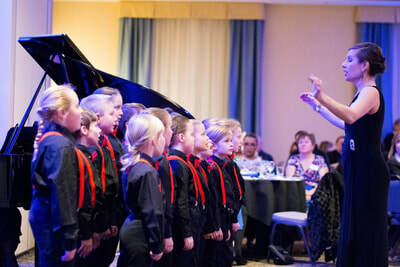 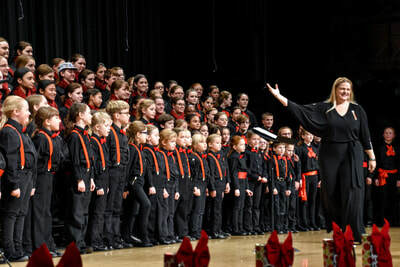 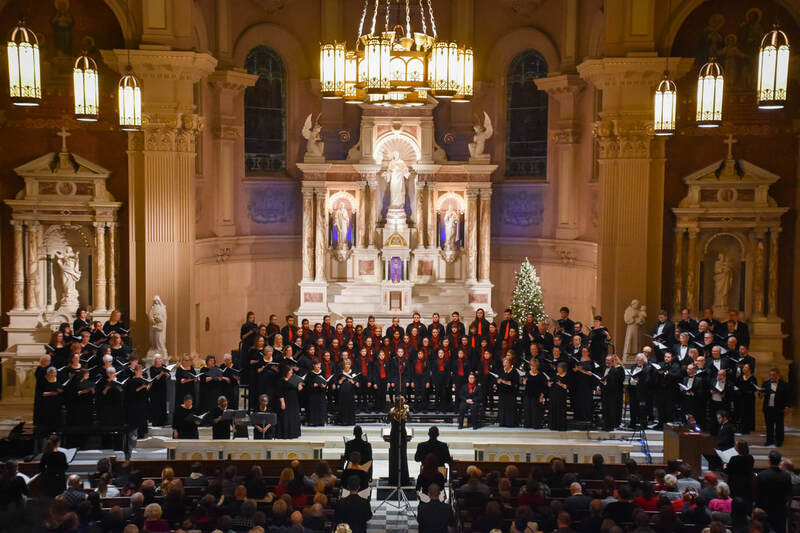 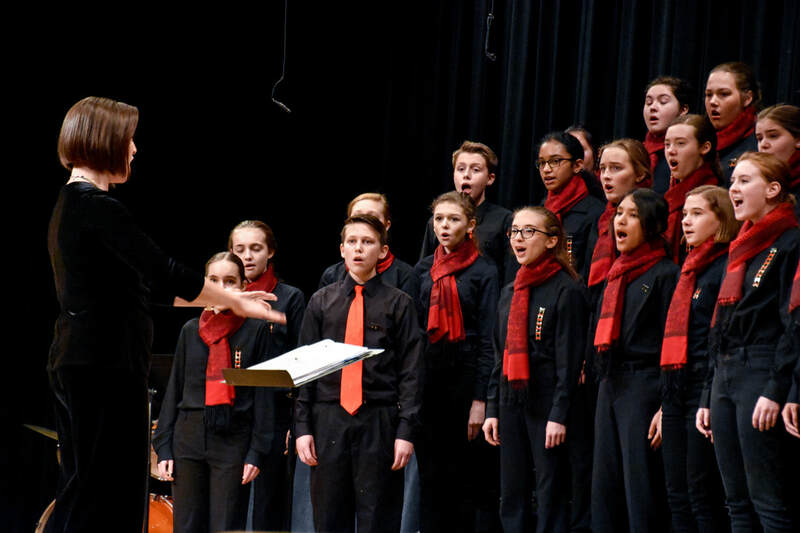 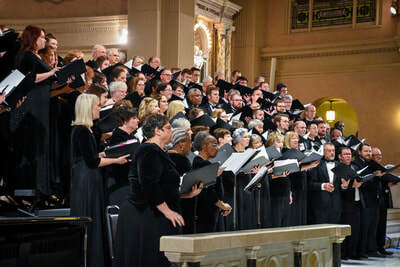 Summit Choral Society prides itself on producing and performing high-quality musical concert events through education and a love of the choral arts. 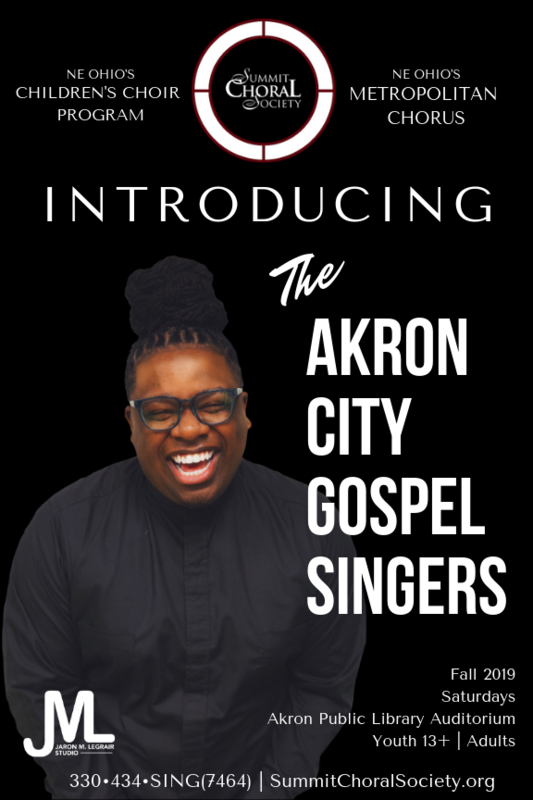 Serving the Greater Akron community for over 29 years, SCS hopes you will take part in all we have to offer the community as a singer, a patron, sponsor or donor. 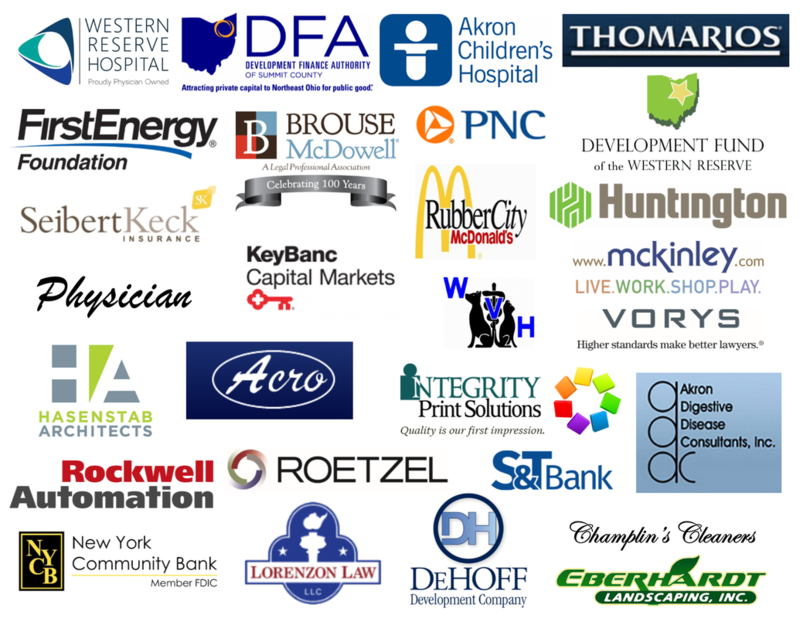 Thank you to our corporate sponsors and supporters!